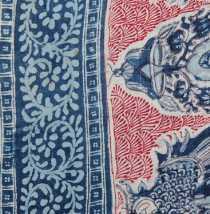 Oxford cloth, madras, seersucker: in September we'll be exploring menswear-related textiles, some of which originated in India. 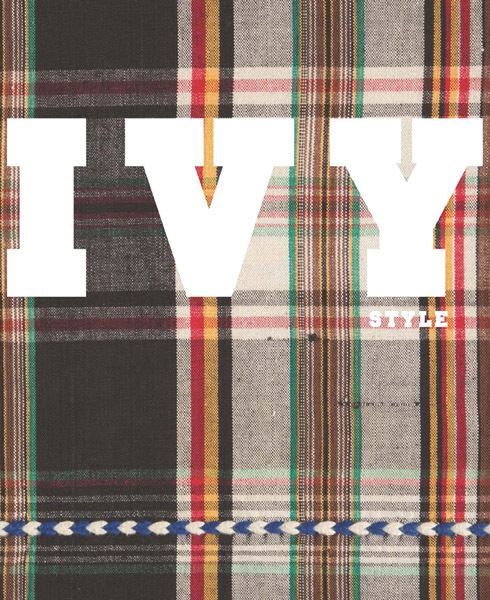 My inspiration is Ivy Style, the soon-to-open FIT exhibition curated by Patricia Mears, deputy director of the institute's museum. 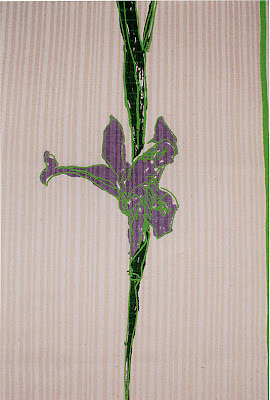 Scheduled to be on view September 14, 2012 through January 5, 2013, the show will examine a look that, over the course of the 20th century, went from being perceived as edgy and bold to quintessentially trad. In addition to 60 or so men's outfits, exhibition visitors will see a recreation of a mid-century university shop stocked with essentials such as penny loafers, khaki's, plaid shorts, and pastel button downs. But for now, check out the catalogue: it's available for pre-order -- very fittingly -- through Yale University Press. 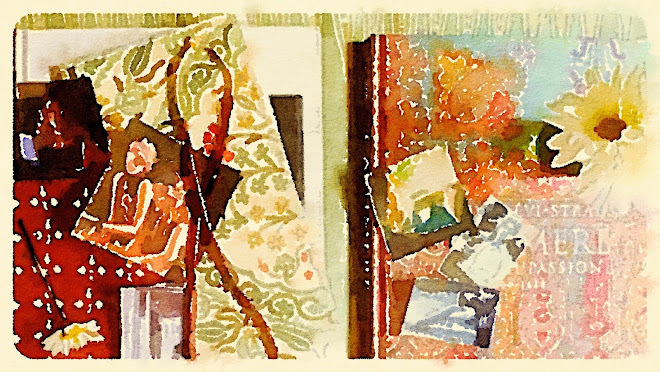 If I compiled an annual Neiman's-style fantasy Christmas catalog for myself, a vintage two-volume set, The Chintz from the Calico Museum of Textiles, would be included for 2012. 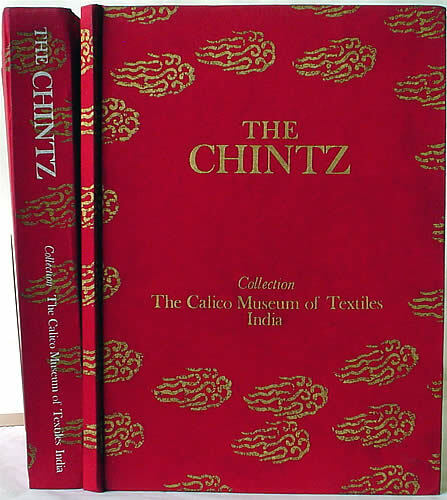 True, I originally posted this book back in 2009 -- as Seema Krish says, all of the Calico Museum books are coveted by textile junkies -- but today Powell's has a listing for the hard-to-track-down cloth-covered editions. Typically the Museum's older books have only a dozen or so color plates. This set is remarkable with nearly 120 color illustrations. Of course, its rarity also means the price is rather remarkable. If I ever find the books at a public library, I'll let you know. 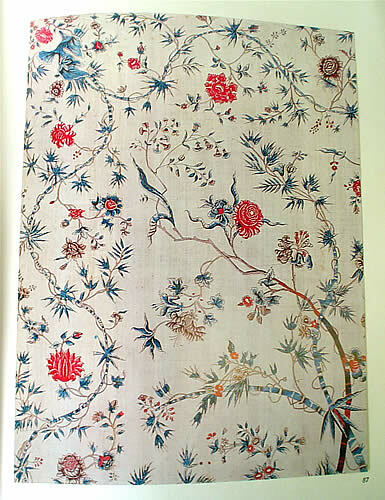 On a more promising note, some of Indian Textile scholar John Irwin's editions can still be found with more modest price tags. I'm not affiliated with Powell's -- just wanted to share this extraordinary find. 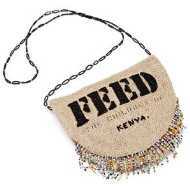 For more of Seema's suggestions, click here. Just under four weeks remain. Fall's big Ottoman textile exhibition opens in D.C. on September 21, and before then I do plan to cover the 192-page companion catalogue. 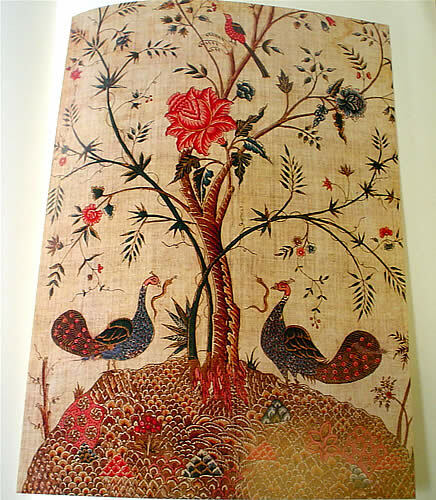 For today, though, a look at other designs -- mostly contemporary -- that could be described as descendants of 16th-century Ottoman Court artist Kara Memi's stylized flowers. 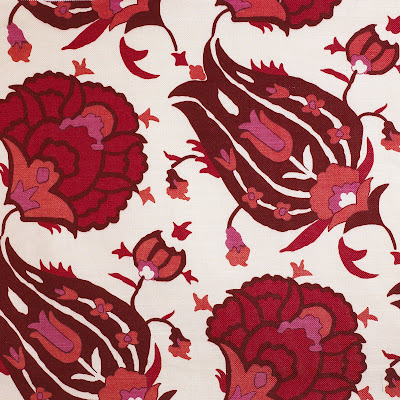 Carolina Irving's Pomegranate in Desert Rose. 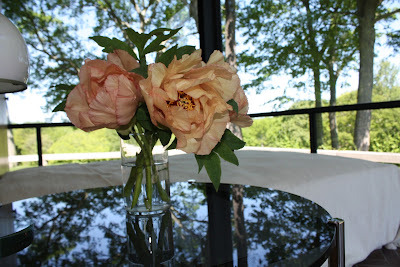 And Carolina's Kandyli in Rose/Blue. Robert Kime's green Iznik is directly inspired by old Ottoman styles. Doris Tillett's 1970s floral designs I'm including, not because they feel Ottoman, but because they have a place in the history of abstracted, stylized blossoms, and we'll probably be looking back at her work a lot during the next few months. 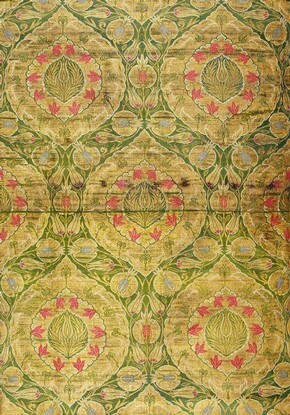 Below is an actual 16th-century woven silk from Turkey (part of the V & A's collection). 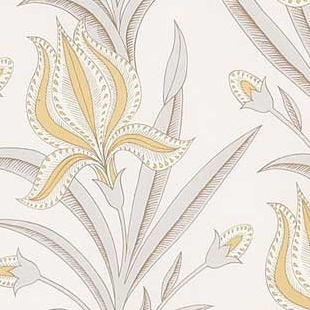 During the late Victorian era, British commercial pattern designer Arthur Silver reproduced it in his Silvern Series. 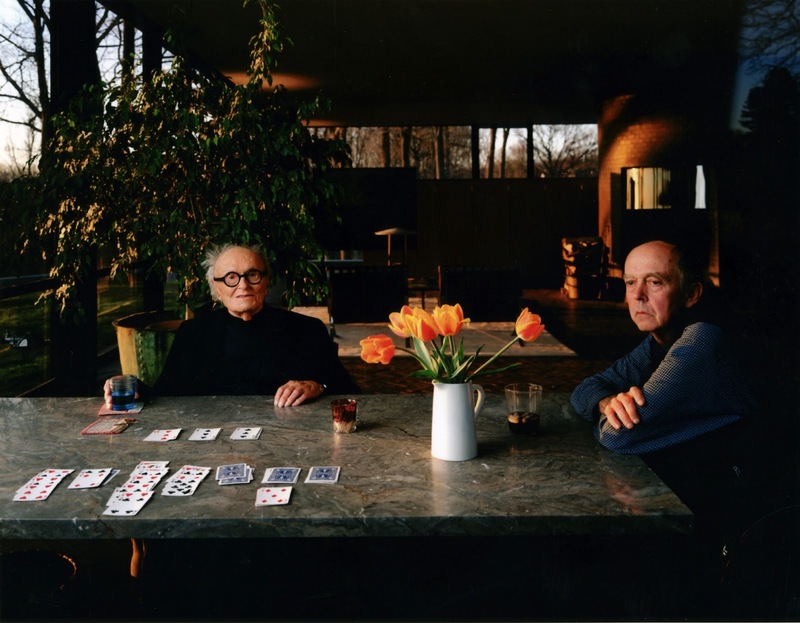 Mentioned earlier this month, the series was composed by Silver with more than six hundred photographs (relatively new media at the time) of pieces from the V & A's sizable holdings -- known then as the South Kensington Museum. 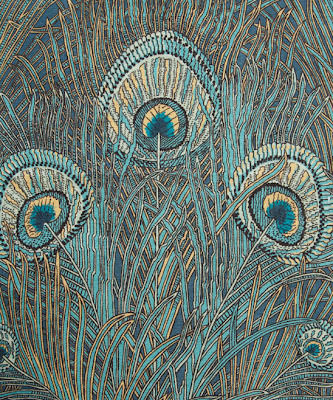 His intent in publishing the compilation, according to the Museum, was to inspire textile manufacturers. Some of his most famous clients included Liberty (see an iconic Silver-for-Liberty design here) and G. & P. J. Baker. Pattern. It's an unmistakable element on nearly every page of Amita Baig's densley illustrated new book, Mighty Maharajas. Not that color isn't omnipresent, too. By turning the pages, we're taking a tour through India -- the land of rich, eye-opening color, after all. And enjoying sights like the vibrant decorative paintings that cover the walls inside Taragarh Fort, Bundi, pictured above, as well as the shimmering interior of Athar Mahal, below. 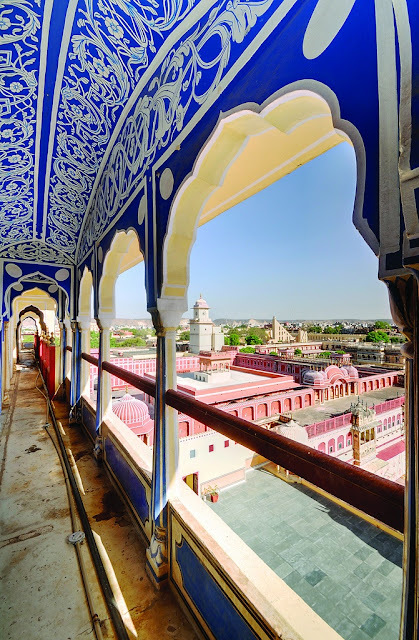 The piercing blue of the ornamented Chhavi Niwas corridor overlooking the City Palace, Jaipur, is unforgettable. 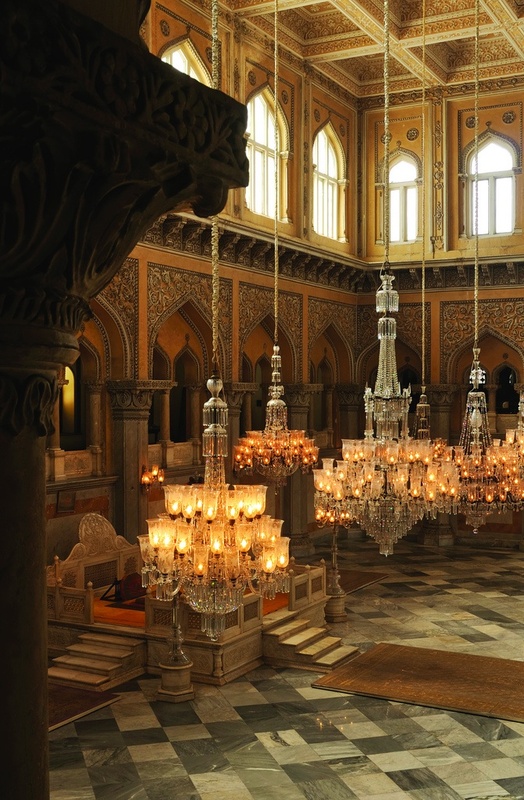 But Baig's main focus is architecture. An architectural heritage specialist, she has been working to preserve India's historical sites for 25 years and currently serves as Consultant to the World Monuments Fund (involved specifically with the India program). 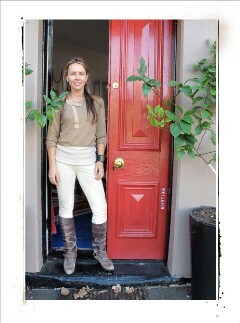 So there's great emphasis on earthy stone and all things sculptural. 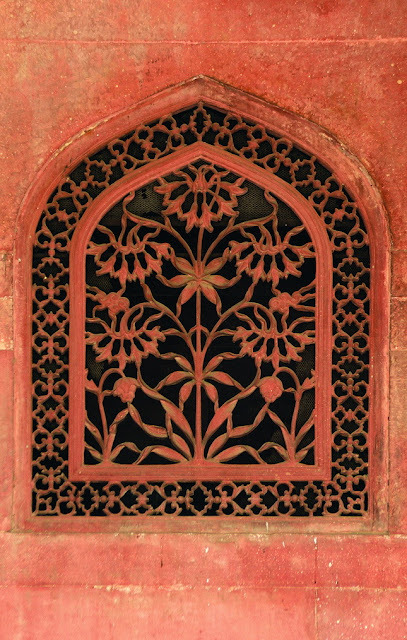 By letting myself become immersed in the carved, etched, and constructed design -- incredibly intricate details at the Diwan-e-Aam at Delhi's La Qila, aka Red Fort, pictured at the top of this post and its royal apartments, shown below -- I tend to hone in on the geometric (those wave-like chevrons or lahariya again!) and scrolling, plant-inspired lines that have been a constant throughout India's 4,000-year history. 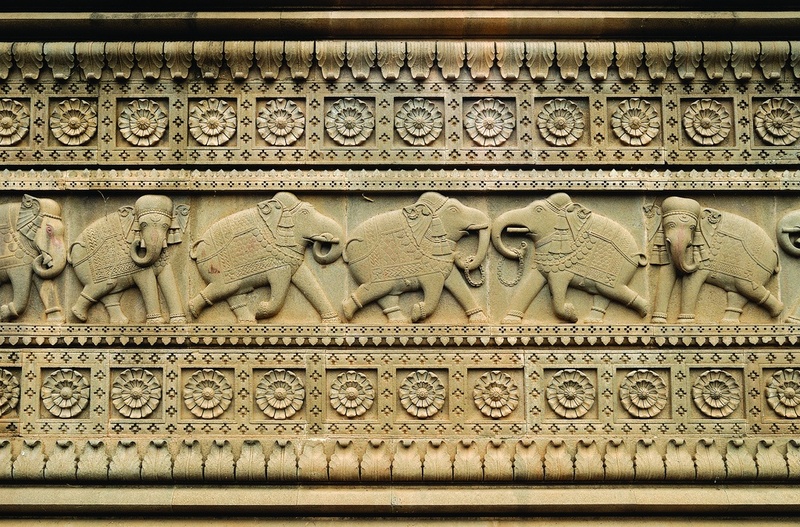 It's fascinating to see how the distinct Indian aesthetic has endured and evolved amid thousands of years of upheaval and outside influences. 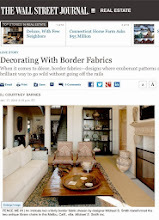 How an affinity for all-over decoration has lasted. Baig covers it all, by the way, from antiquity through the colonial period. 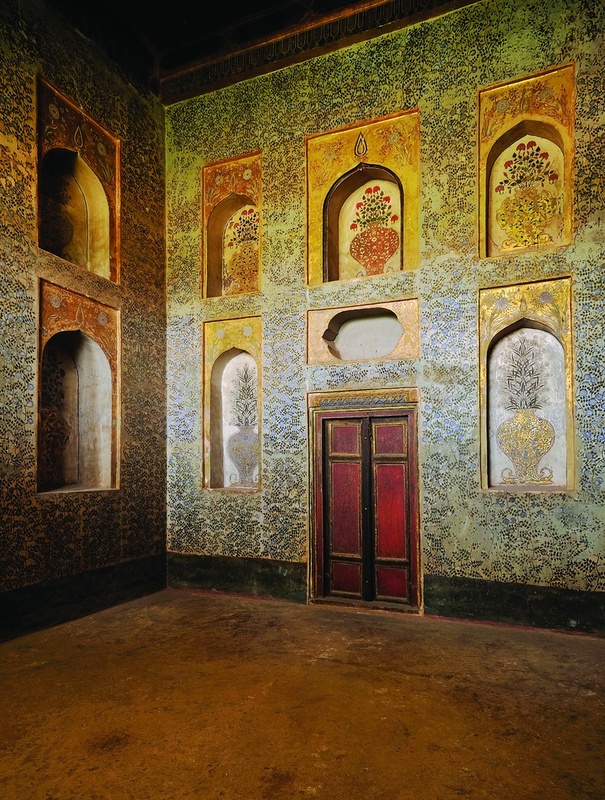 For her, the forts and palaces seem to be a jumping off point -- a way to tell India's dramatic story. 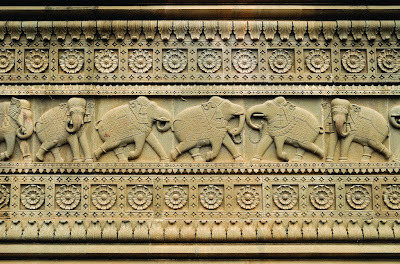 The text deals largely with architecture as it relates to Indian civilization, rather than design for its own sake. In other words, the book isn't strictly a design tome. 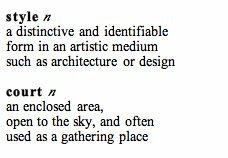 For example, the helpful glossary at the back includes terms related to architecture but also Indian culture as a whole. 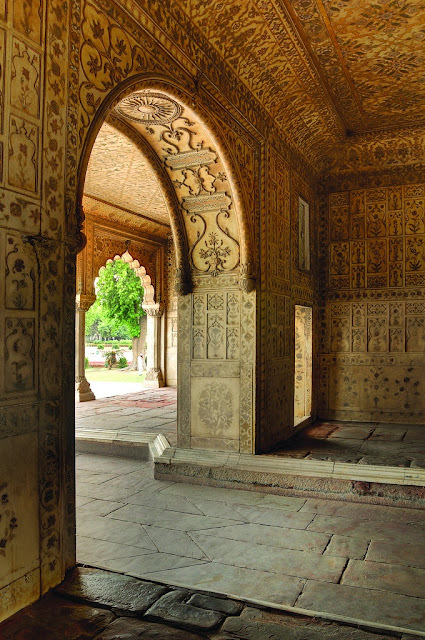 Architect and photographer Joginder Singh's breathtaking images are there to satisfy those who learn by looking. 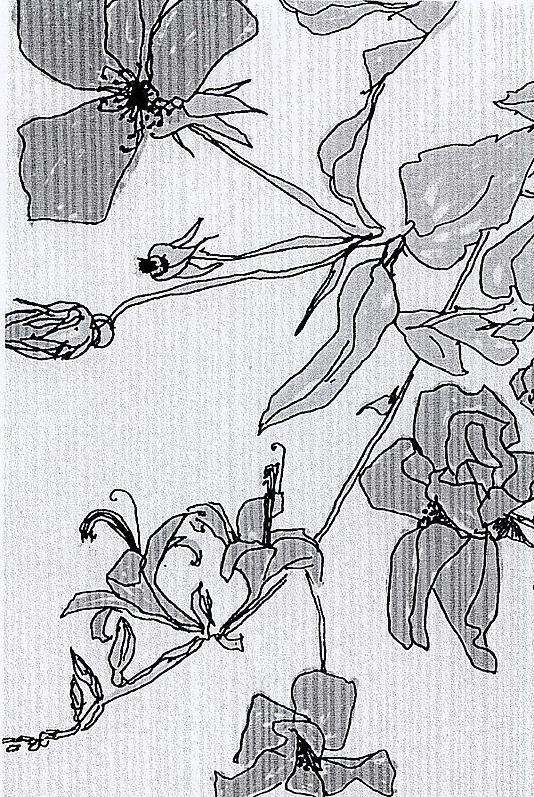 (There are 319 color illustrations in all, accompanied by 14 plans.) I'm not sure if this comes through strongly enough in the handful of photos I've included here, but Singh masterfully captures the play of light and a sense of scale. There is also a wonderful balance of the obviously opulent with the more ruggedly impressive. And, again, there's pattern. 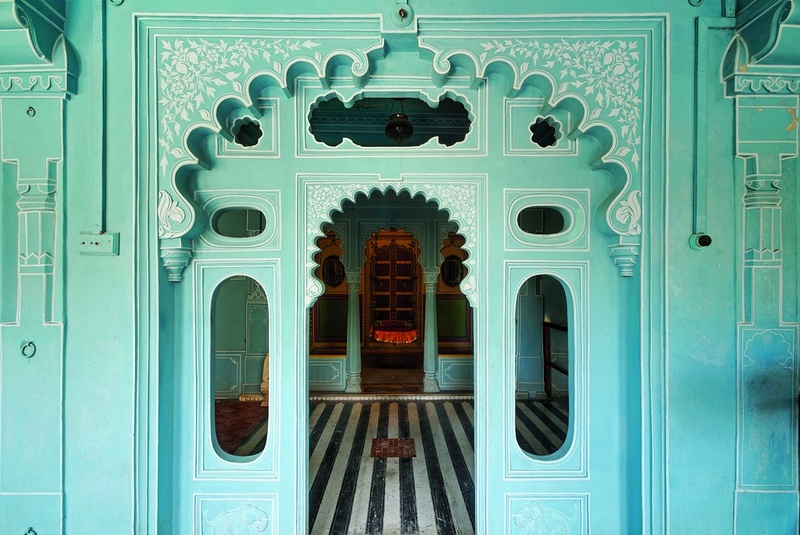 After coming to the last page, I find myself making all sorts of connections between Indian buildings, textiles, jewelry and fashion. 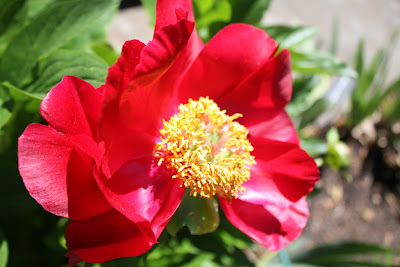 Back in the spring I linked to the Philadelphia Museum of Art's exhibition, Secret Garden. 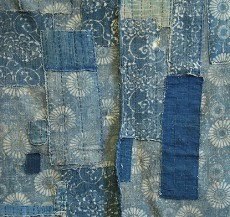 It's a small but bold show comprised of three contemporary fiber sculptures along with a collection of vintage hand-printed textiles. And it ends August 26. One of the older cottons included in the show is the airy American classic by D.D and Leslie Tillett, Queen Anne's Lace. 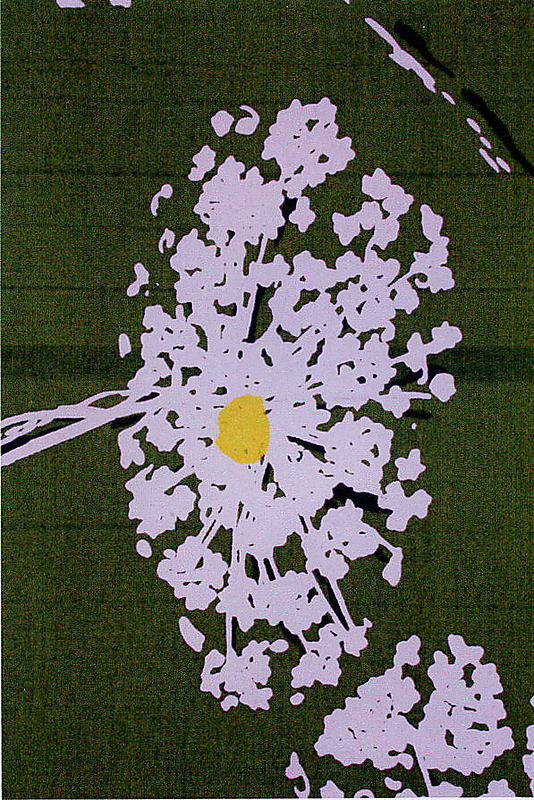 While a variety of pieces by the designing couple are in the Museum's permanent collection, this example may be the best known in design circles; according to the PMoA, the floral screenprint was in production for over thirty years. Here you can see a close-up of different Tillett blossoms Parish-Hadley used in JBK's White House bedroom. 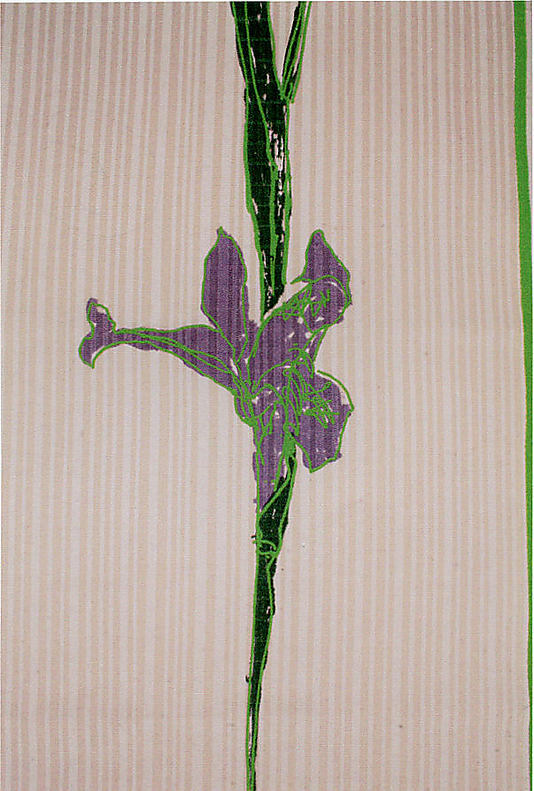 For much more Tillett -- updates on the future retrospective exhibition and related events -- visit the Museum of the City of New York or check out The Met''s holdings of Doris (D.D) Tillett's wotk. 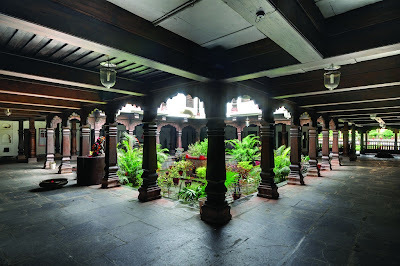 Update 8.18.12: Virtually visit Secret Garden via the PMoA's Flickr page. 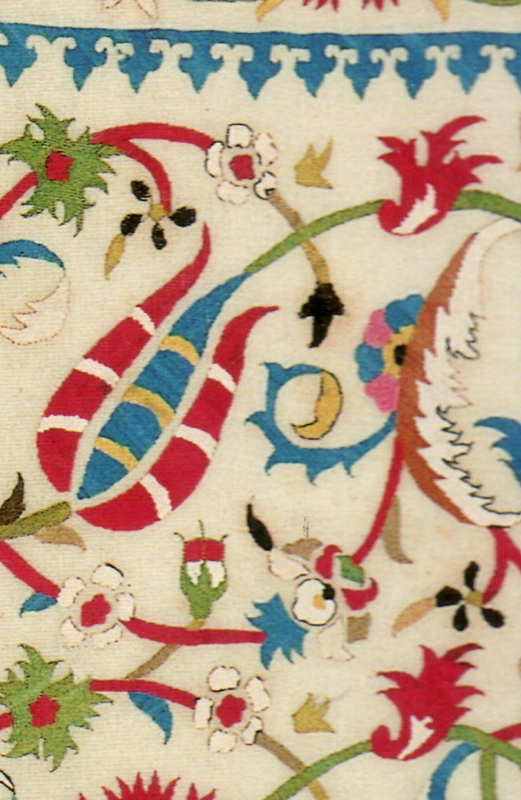 [Detail of embroidered cover, Istanbul, 16th/early 17th century. Textile Museum 1.22. 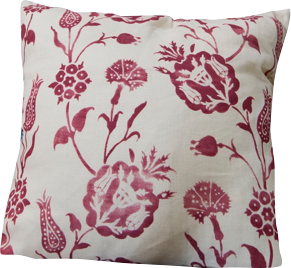 Great looking pillow covers are usually among the offerings at The Textile Museum shop so it will be interesting to see what kinds of floral, Kara Memi-inspired pieces are sold this fall in conjunction with The Sultan's Garden. Whether you live in D.C. and want to pop by in person, or you opt to visit online, September 11 is the scheduled day for new arrivals -- both exhibition-related and general autumn wares. 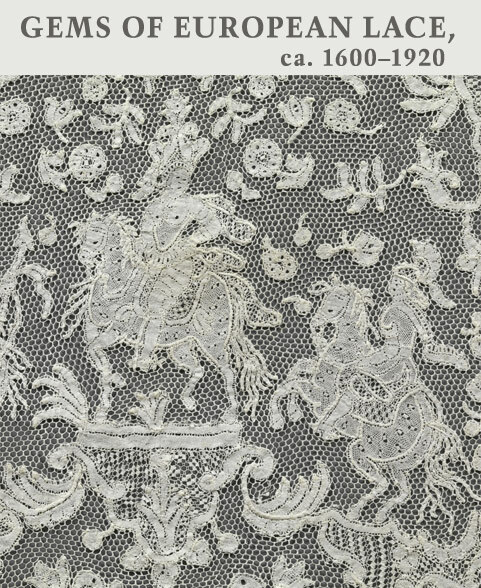 For the past year and a half or so, I've shared news of lace-related exhibitions whenever something interesting is on my radar. 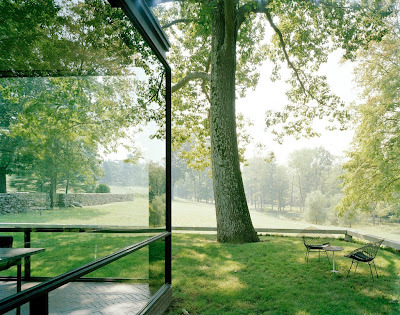 Several examples have included less-expected interpretations ranging from Elise Benjamin's copper cheongsam to Marcel Wanders's Crochet Chair, recently acquired by the High. 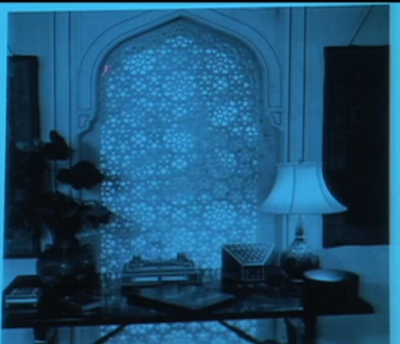 And one of my own all-time favorite lace-like things is the previously posted marble jali in Doris Duke's bedroom. But today I'm posting a reminder about a beautiful exhibition of the classic handmade textile: Gems of European Lace recently opened at The Met and will remain on view through January 13, 2013. Just before and also during the Downton Abbey era, antique (and, at the time, vintage) lace was popular with American women. 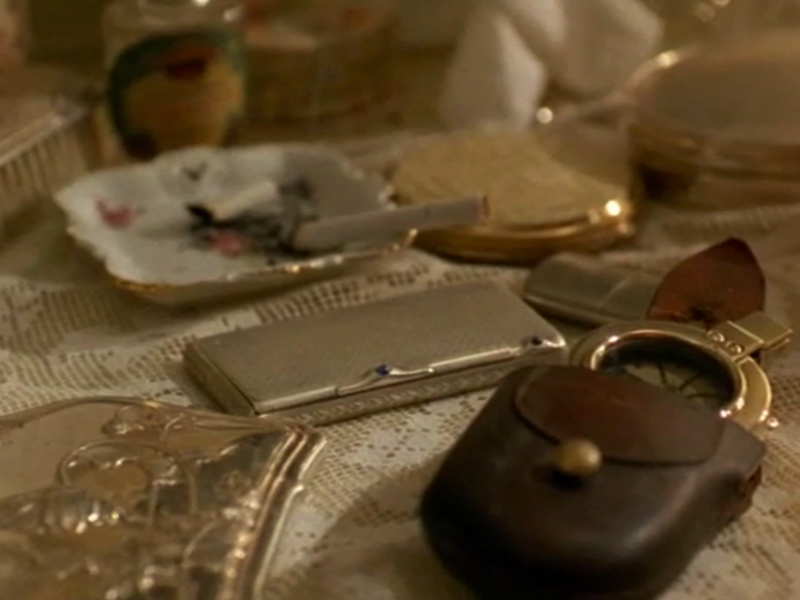 Some became serious collectors, always on the hunt for lace with an aristocratic connection. The Met says its substantial collection is as strong as it is today because of these generous lace junkies who later gave their pieces to the Museum. [Click image to enlarge. 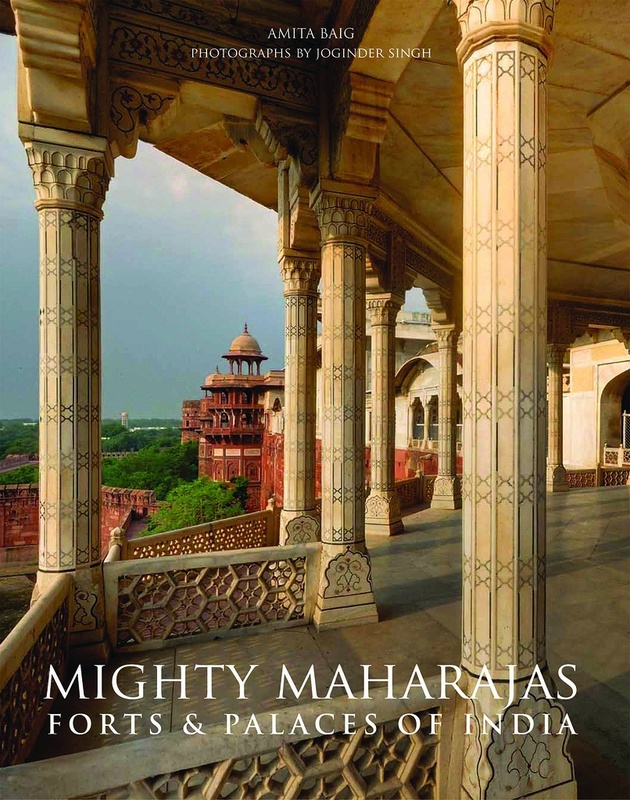 Bhim Vilas as seen in Mighty Maharajas: Forts & Palaces of India. Last night I re-watched Thalia Kennedy's presentation about the Indian leg of the Cromwells' honeymoon and now I'm really anxious to make my own virtual journey via the upcoming release, Mighty Maharajas: Forts & Palaces of India. We'll explore Amita Baig's sumptuous and informative book in the next few days. 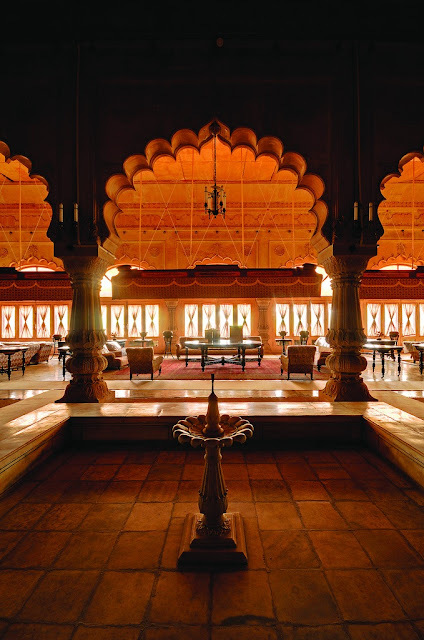 For now, here's a peek at the Bhim Vilas in Rajasthan. No doubt Duke would appreciate this architectural detail. 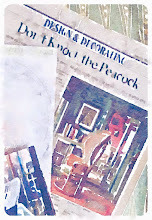 Whenever I've pull Chester Jones' classic, Colefax and Fowler: The Best in English Interior Decoration, off the shelf to do some fact checking, the book's all-over chintz cover gives my desk a pop of British flair. 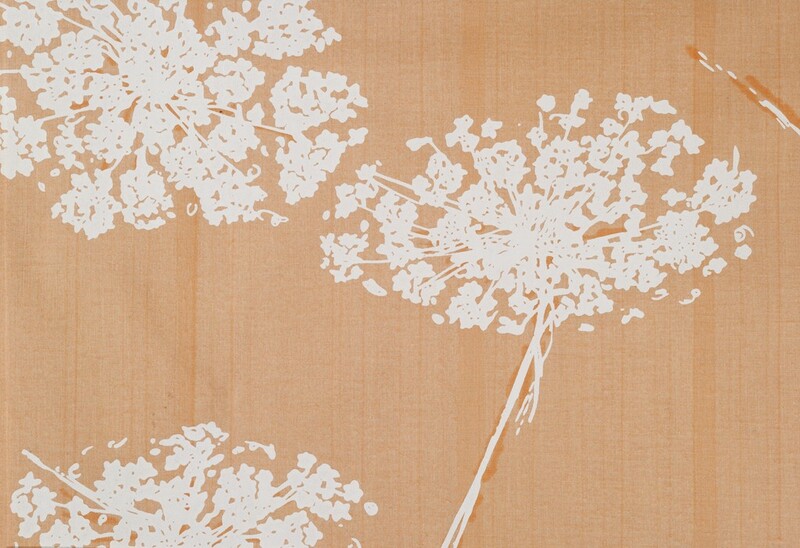 Similarly, the V & A's Hollyhock iPad skins and corresponding wallpaper offer fabric junkies a quick and easy iconic English floral fix. The original roller-printed glazed cotton was manufactured in the mid-19th century by A.H. Lee & Sons. 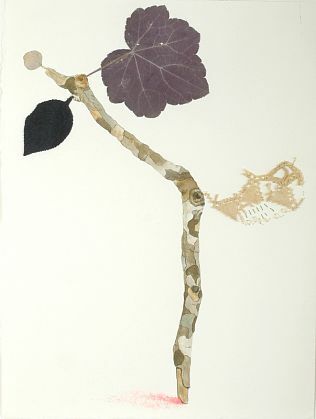 Ironically, Museum curators note, this organic print was included in the Victorian exhibition False Principles in Design, because some Englishmen (notably Henry Cole) found it a bit too naturalistic. Nevertheless, its popularity endured. 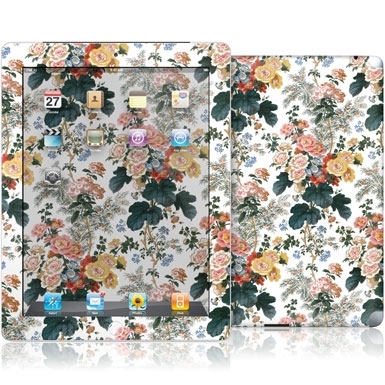 So many V & A prints would translate well to iPad skins. I think something by Arthur Silver would be a great candidate. And speaking of Silver, don't miss The Silvern Series: Photographs from the collections of the South Kensington Museum. Related past post: Daisy Chain. 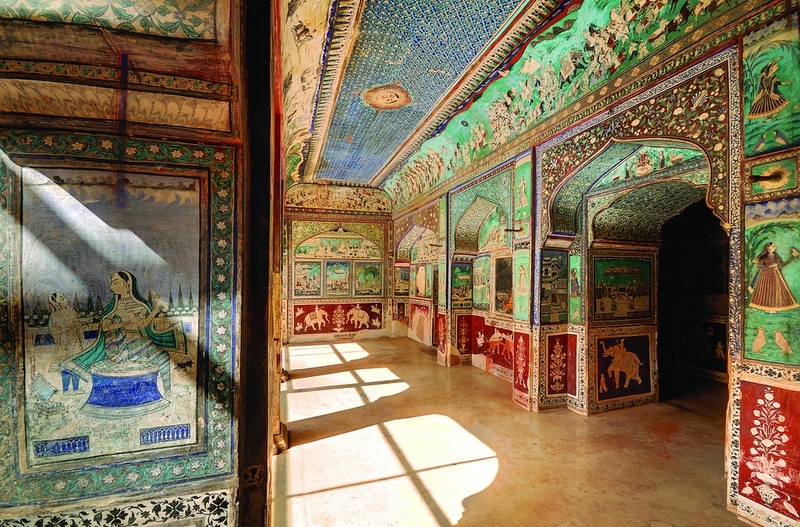 Last month Doris Duke's Shangri La launched a new series of video clips featuring art historians and conservators along with their favorite pieces from Duke's collection. I'm hoping the embroidered Indian satin, pictured above, will eventually make an appearance. 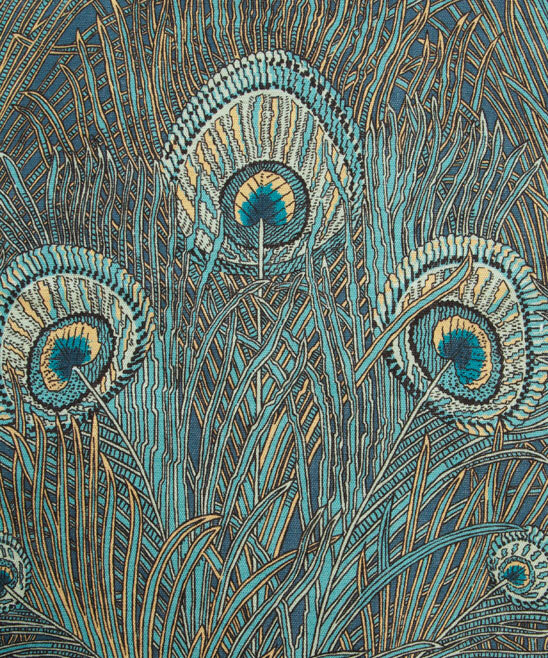 It's late 19th or early 20th century, was done with silk metallic threads, measures roughly 96 by 64 inches, and is a reminder of her two-month adventure through India in the 1930s, part of a honeymoon world tour. 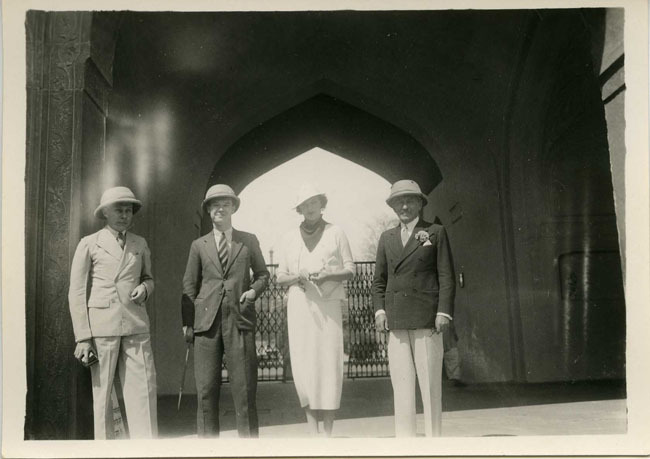 Also, the Foundation has published online Thalia Kennedy's research about Duke's meeting with Ghandi and how that may have fueled her passion for Indian craft. 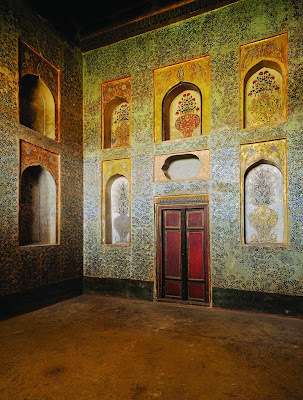 It's illustrated with Duke's scrapbook pages and renderings related to the Mughal-inspired bedroom and bathroom she ultimately commissioned. 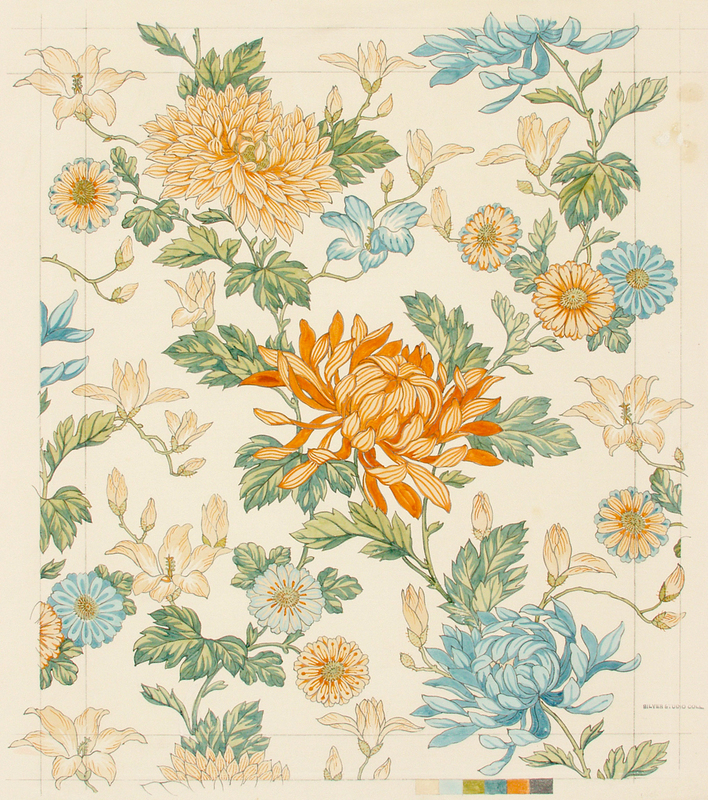 As Liberty's archivist, Anna Buruma's name often pops up on this blog. 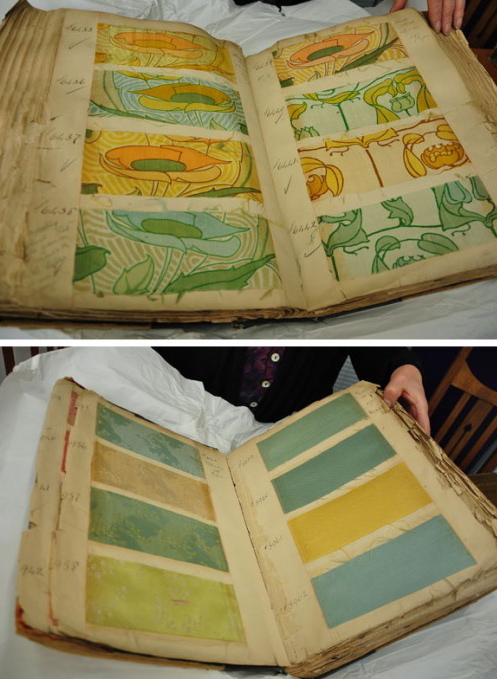 Next month, when she visits Bloomsbury territory, readers in Britain will have a chance to hear her speak about the long history of the London department store's iconic prints. Tickets to the event -- scheduled for Thursday, September 6 at 7 p.m. -- are available online. In the meantime, you can learn more about Buruma's work in this 2010 NY Times piece, or check out one of my past posts on her book for the V & A (click here and scroll down). 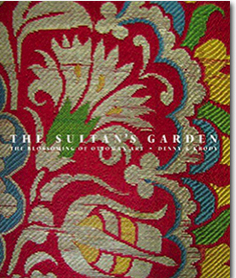 A few quick updates: If you've been eying The Sultan's Garden: The Blossoming of Ottoman Art but aren't ready to invest in the pricier hardcover, The Textile Museum shop has just made available a more affordable softcover. 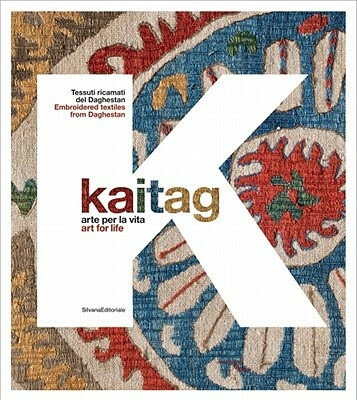 Also new to the shop is that often hard-to-find book about the highly coveted but scarce silk embroideries from Dagestan, Kaitag: Art for Life. 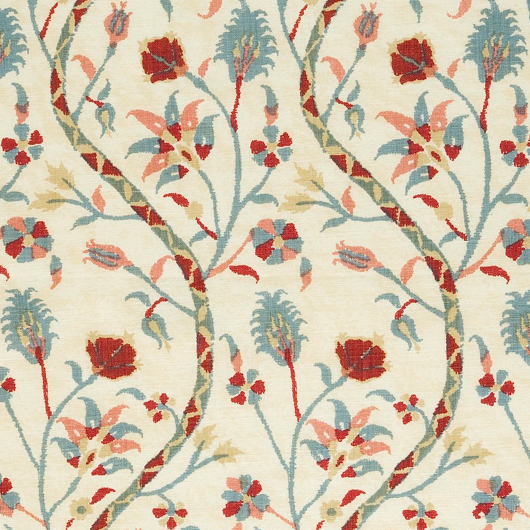 And a ne plus ultra volume about antique Persian textiles, Visions of Nature, is in-stock, too. 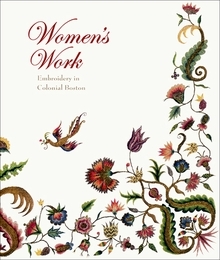 Women's Work: Embroidery in Colonial Boston, an MFA publication, draws attention to a lesser known fact about early American needle-arts -- they had a serious impact on the economy.